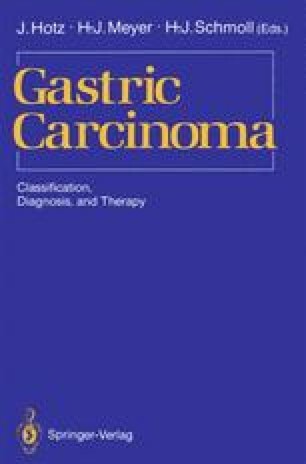 The incidence of gastric cancer has declined over the last 50 years in the western world, especially in the United States. The decline has been very steep—from 30 in 100,000 to 8 in 100,000—and for the most part has occurred in older people and in the white population. Gastric cancer now ranks as the sixth most common cause of death from cancer. In Western Europe the incidence is still around 20 in 100,000, while a higher incidence is found in Japan, South America (especially Chile), Eastern Europe, Spain, and Portugal. The downward trend, however, has been generally uniform, and even in Japan the incidence appears to be declining.